Wiper arms and motors are the components that pull the wiper blades across the windows of a vehicle to clean them with screenwash. 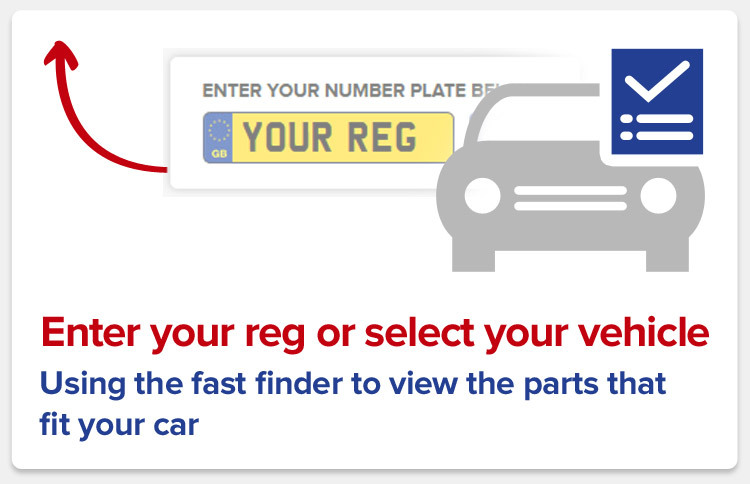 Look for cheap replacement wiper arms and motors by searching with your registration number here. The system that cleans the front and rear windows of a vehicle is made up of blades, pumps and motorised arms that spread screenwash across the glass to clean it. Once a driver presses the button to squirt screenwash onto the windows, these parts call upon the battery for power to extract the fluid from the reservoir, pull it through hoses and pump it onto the glass for the blades to clean back and forth. It is the wiper arms and associated motors that pull these blades back and forth. They might not need replacing as regularly as the blades themselves, but it is common for them to suffer from wear and tear through repeated use over time. Broken wiper arms and motors are easy to spot – they simply do not move when the driver wants them to. Thankfully it is just as easy to find replacements with Car Parts 4 Less. Enter the make and model of your vehicle to get started.